We are delighted to announce Redhill will be the next home for its award-winning traditional bakes. The new bakery, which opens on Thursday 6th September at 10am, is located just off the high street at 34 Station Road and creates eight jobs. The new store, which is being opened in partnership with Mital Patel and Neel Patel, will not only showcase our famous range of breads, iconic pasties, freshly made sandwiches, sweet and savoury treats and on the go snacks for shoppers, but also offer customers somewhere comfortable to sit down and relax whilst tucking into their mouth-watering delicacies. Established in 1860 and with a rich heritage and array of sweet and savoury bakes, we are proud to be the oldest bakery in Cornwall and recognised as the World’s oldest Cornish pasty maker. With the rise in popularity of craft baking, the premium bakery puts a firm focus on provenance, hand crafted skill and innovation whilst maintaining affordable prices. All of their baked goods are made with an enormous amount of care and attention to detail with many still produced using traditional recipes and techniques. Mital Patel and Neel Patel commented on the forthcoming opening: “We are extremely excited to introduce the Warrens Bakery brand to the Redhill community. Our shop will be bringing local jobs to the area and contributing to the thriving town centre. We look forward to welcoming customers and serving them high quality artisan bakery products”. With over 150 years of baking experience, our hard work and dedication has seen us acknowledged as one of the UK’s leading craft bakeries. Most recently we were announced as the winner of the South West Craft Bakery Business Award in the Baking Industry Awards 2018. This year we have also achieved a silver at the British Pie Awards and second place at the World Pasty Championships for our Vegan Thai Pasty. We attribute our success not only to the provenance of our ingredients but also to our dedicated team. The Redhill store is our 21st franchise store to open across Britain. Since opening our first franchised bakery last year, we have experienced rapid growth and now plan to open 750 new bakeries in the next five years. 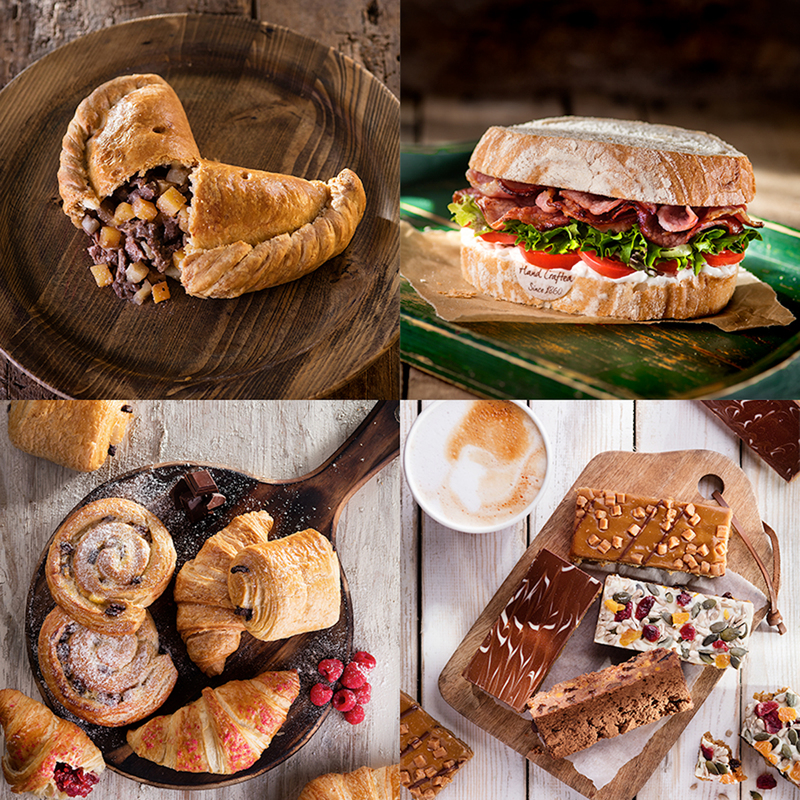 To find your nearest Warrens Bakery to get a taste of the action, click here.